Dr. Ryan, MD is a practicing Anesthesiologist in Grafton, WI. Dr. Ryan graduated from Medical College of Wisconsin in 1980 and has been in practice for 38 years. 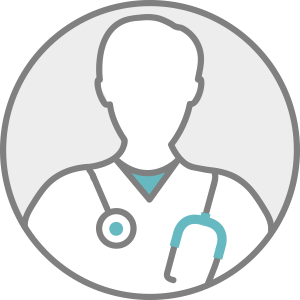 Dr. Ryan accepts multiple insurance plans including Aetna, Common Ground, and Medicare. Dr. Ryan also practices at Aurora Medical Group Inc. in Cudahy, WI.